Need something blue for your bridal shower, engagement party, or wedding? 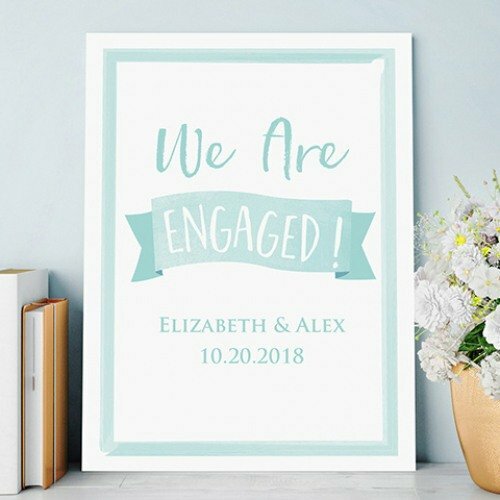 Opt for this personalized something blue poster! Just choose your favorite design and complete the look by adding your personalization. Great for hanging on walls, doors, or displaying on a tabletop.